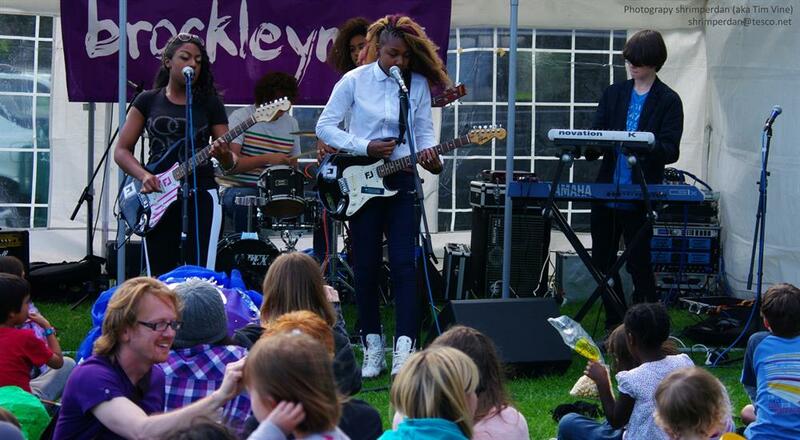 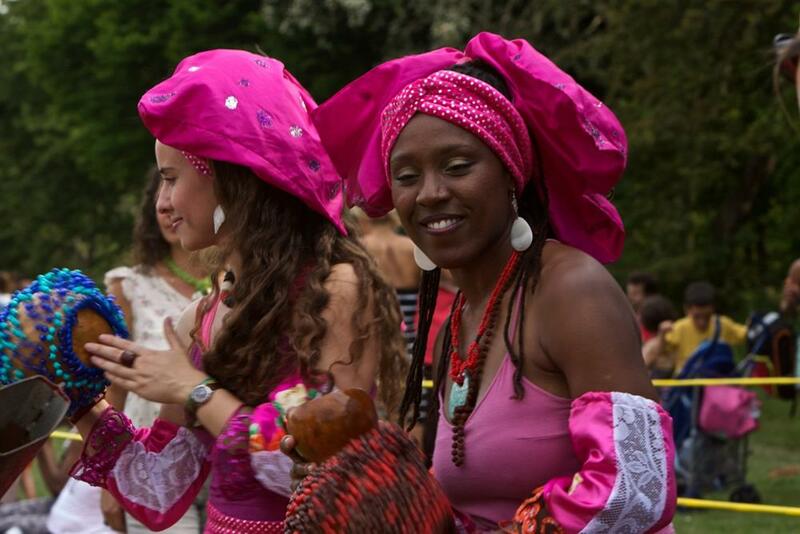 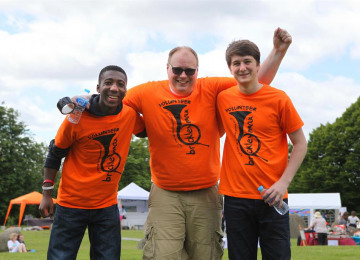 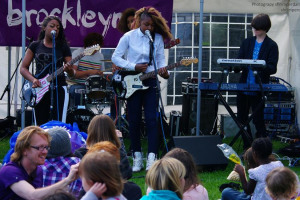 Brockley Max is a 9-day not-for-profit community festival that celebrates local talent across various locations in Brockley, Ladywell, Crofton Park & Honor Oak. 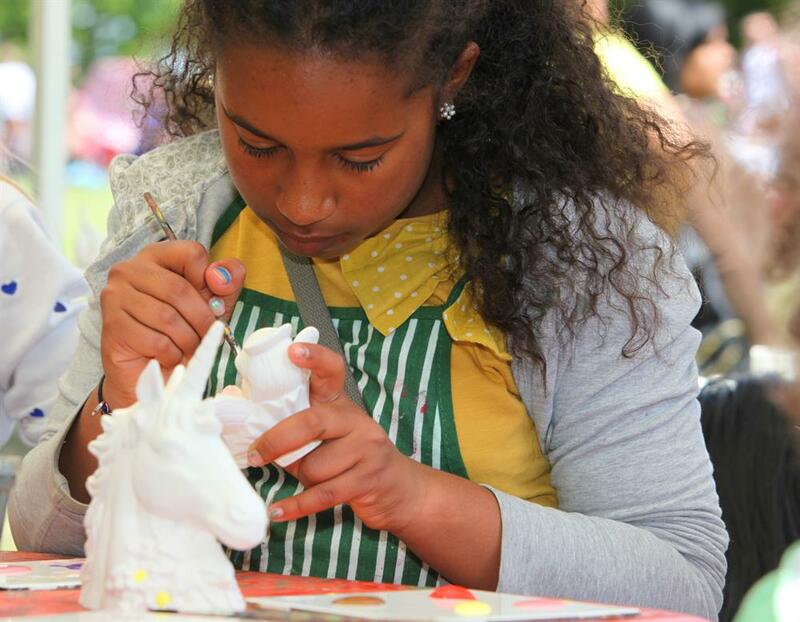 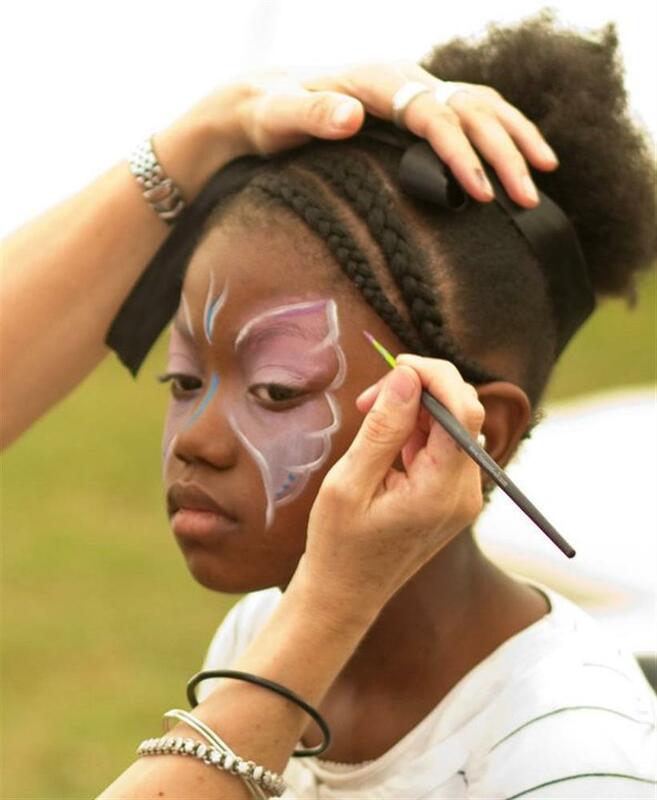 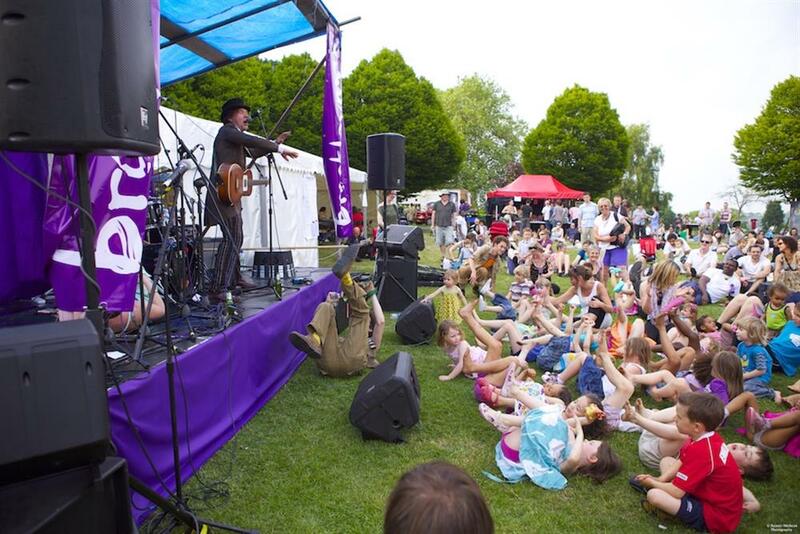 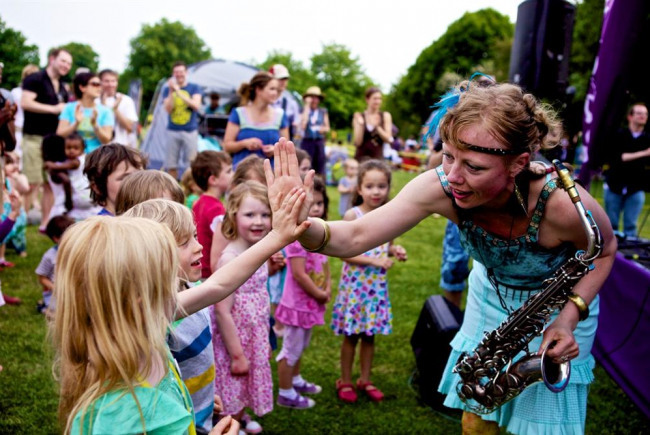 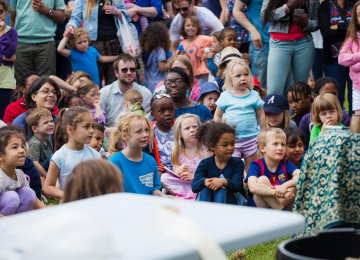 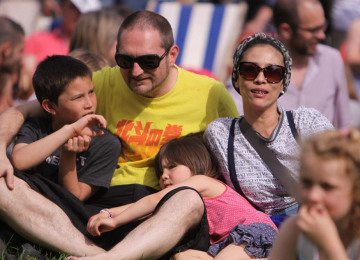 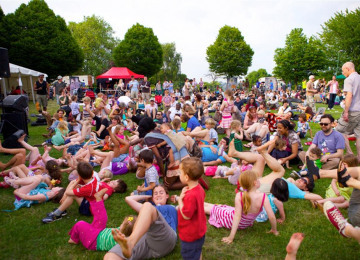 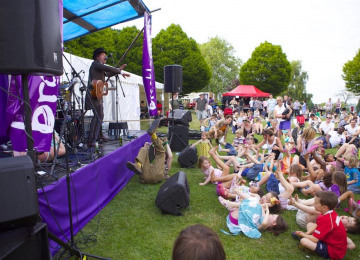 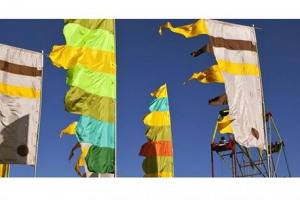 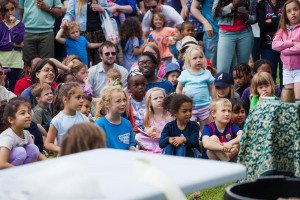 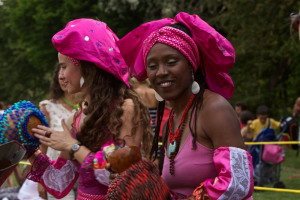 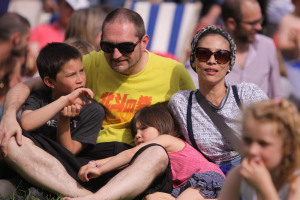 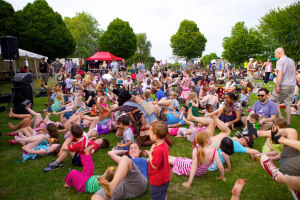 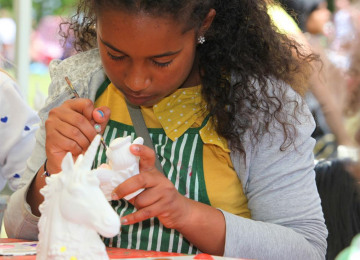 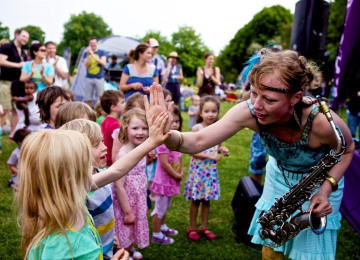 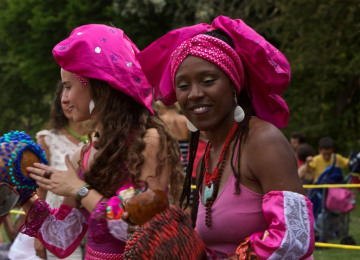 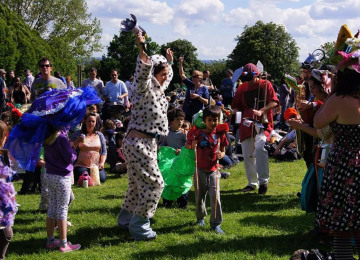 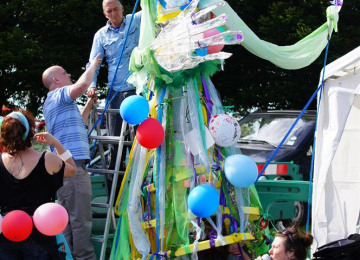 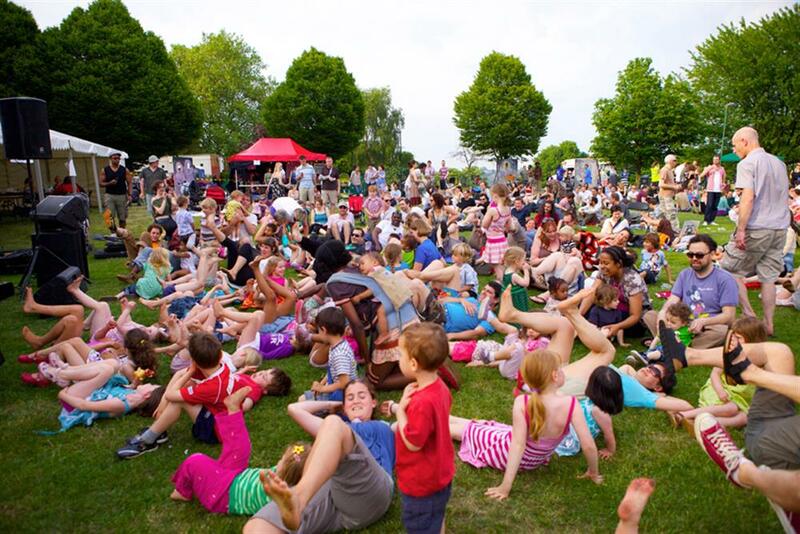 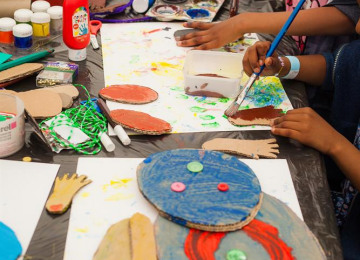 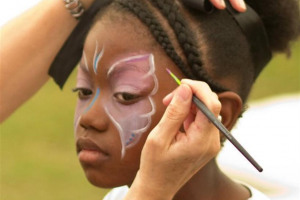 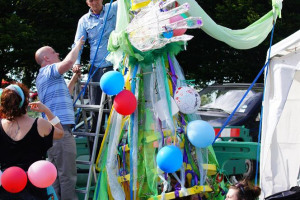 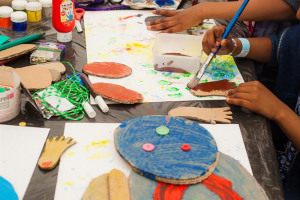 Art In The Park, the closing event of the 9-day extravaganza, takes place on Hilly Fields from 12-6pm on 4th June and has something fun for all the family, toddlers, teenagers and all! 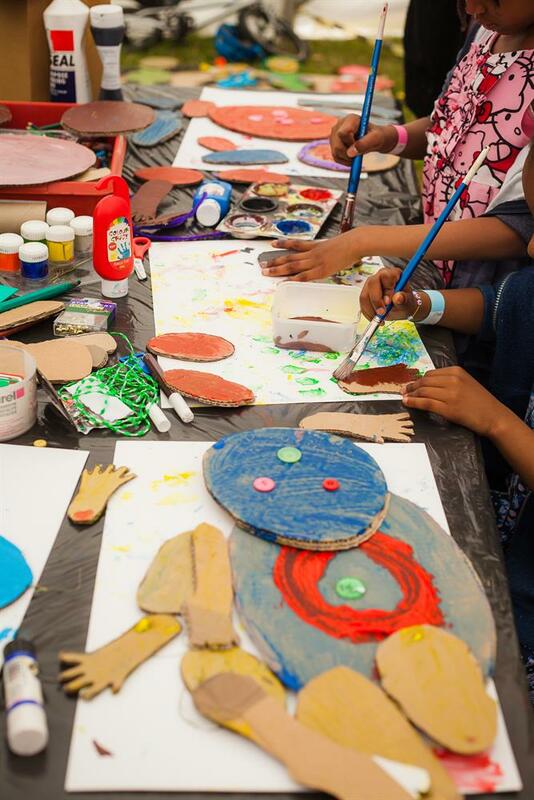 There'll be exciting art workshops for children. 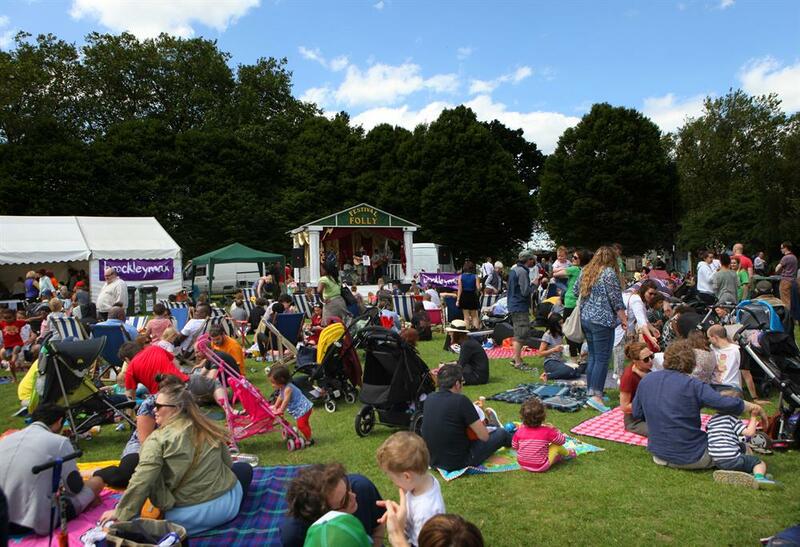 The stage will host local bands; from rock to reggae, and hip hop to classical, as well as fantastic dance & singing performances. There'll be strange happenings in the stone circle, wandering minstrels, a singing tree, face painting, music making and a tall tale or two will be told. 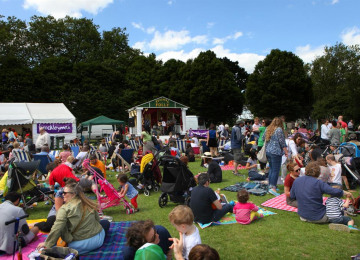 There’ll be a delicious array of food, a bar and a local crafts market. 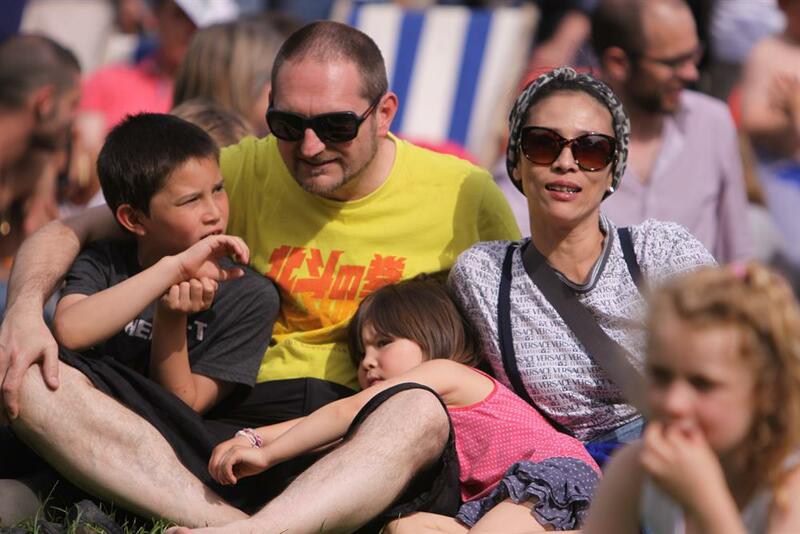 Last but not least, there’ll be a fantastic mixture of guests, including you we hope! 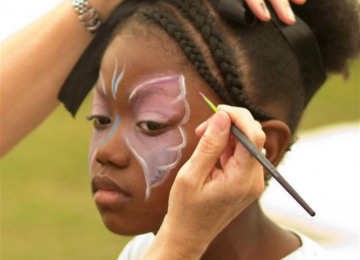 Please help us by pledging your support so we can bring Art in the Park to the community. Art In The Park brings the whole community together to celebrate why we love living in this amazing part of SE London. 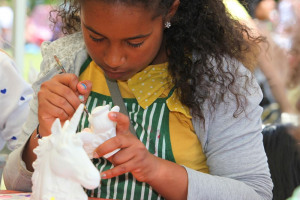 It lets young people try out a host of art & crafts from painting, felt making, and comic drawing. 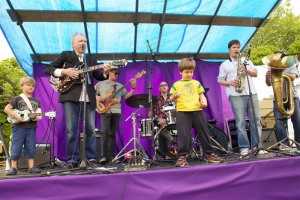 Some musicians and performers are experienced & others young & emerging local talent who gain valuable experience & who collaborate with other performers. 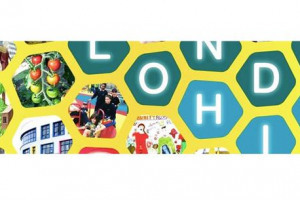 Local designers & artists can showcase their work, as well as local businesses providing fantastic food and drink. And its a fantastic opportunity for people to volunteer and be part of this neighbourhood! 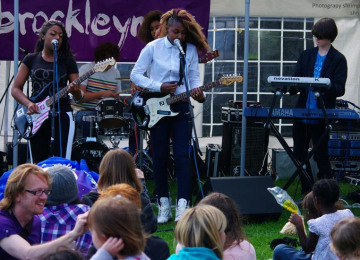 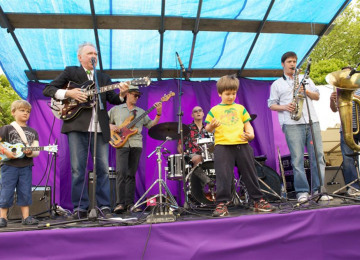 When Brockley Max Festival started in 2002 there were only 12 events. 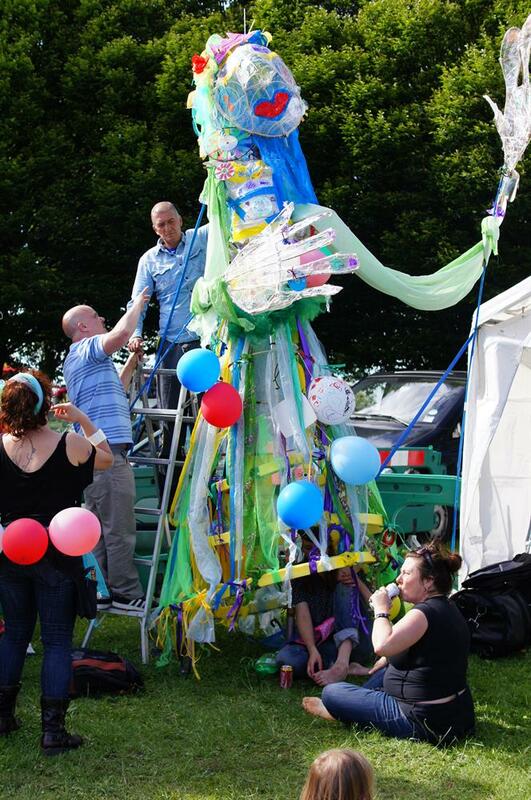 Since then it’s grown to over 70 events with a team of over 50 people working hard to make it happen! 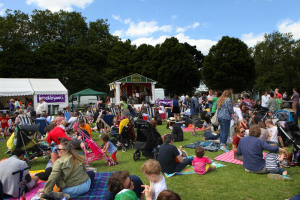 Please pledge your support so that we can continue to grow this event for the benefit of the enjoyment of the whole community. 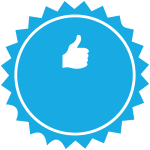 Project Delivery Manager: Max Media Arts The Project Delivery Manager takes legal responsibility for receiving and spending the funds raised and ensuring the project is delivered. 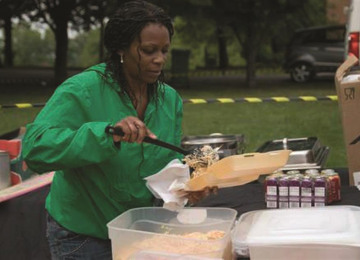 Contractors: First Aid Cover Ltd,South London Signs,IML Technical Services,NRB,Zoe Sparkle Event Management,Brigitte Castillion Security,Lav Hire Ltd,Stitches Marquees,ABC Shirts Ltd,Felix School Of Rock,Lewisham Council,Glendale Services Ltd,Crazivity The team responsible for building or installing the project.